Come and enjoy a glass of wine and good conversation with friends at this cozy and inviting wine bar in downtown Menomonie. 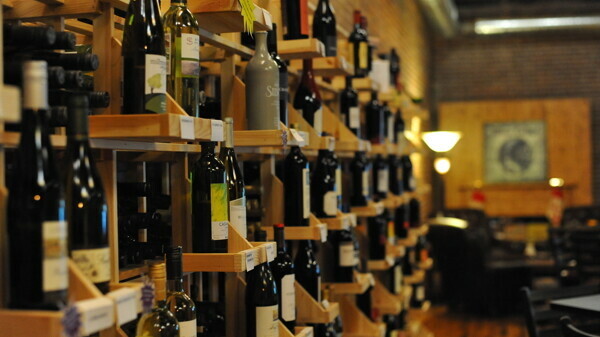 The Barrel Room offers more than 100 kinds of reasonably priced wine from around the globe, including wine by the glass and wine that you can purchase and take home. If you’re not particularly a fan of wine, the Barrel Room has you covered, too: It offers a variety of craft, import, and domestic beers. And it wouldn’t be a true tasting room without appetizers such as a meat-and-cheese tray, tomato bruschetta, caprese skewers, and more. Come join them for live music and trivia nights.